Quick Overview : Highly Extensible Frames. 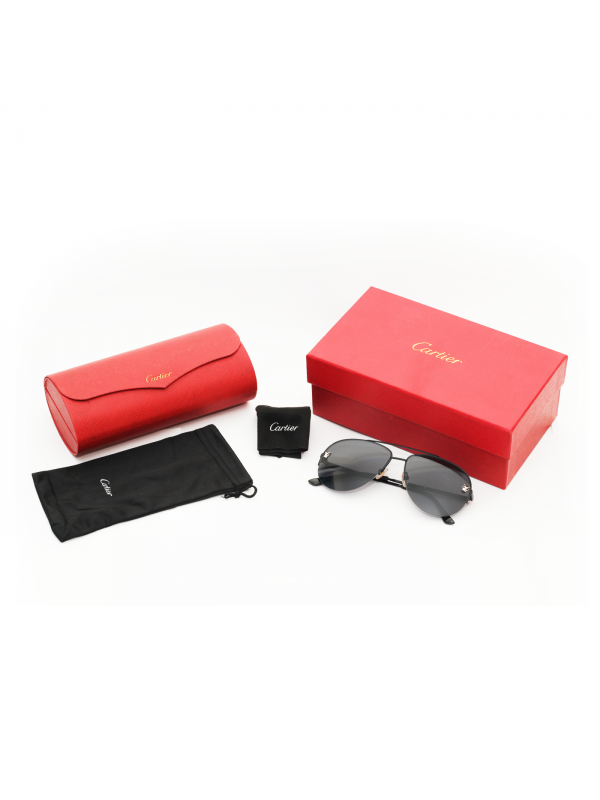 Free Stylish Sunglass Case with Cleaning Cloth. Especially, when it comes to the sunglasses you garb. If you want to electrify upon people that you are snappy and alluring make sure you get your accessories equitable ! 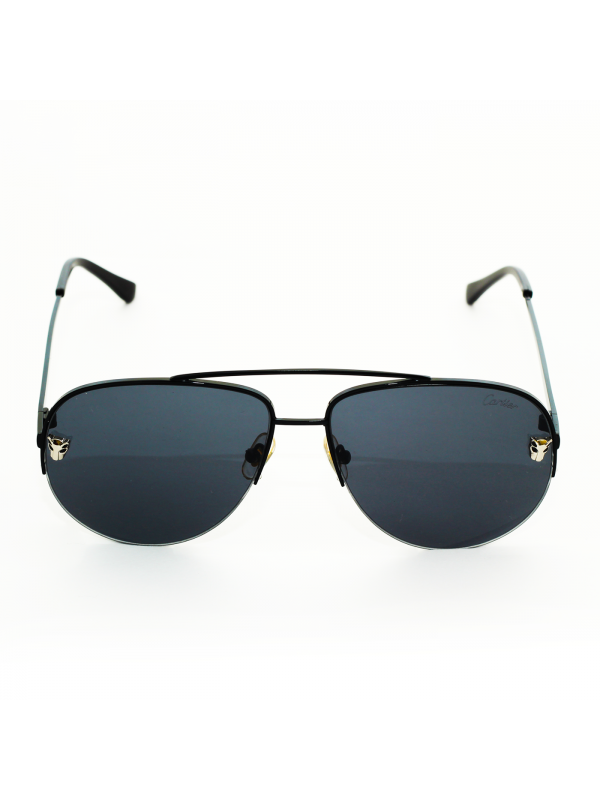 With the all new CARTIER BLACK POLARIZED SUNGLASSES , you can come close to that most desired look. 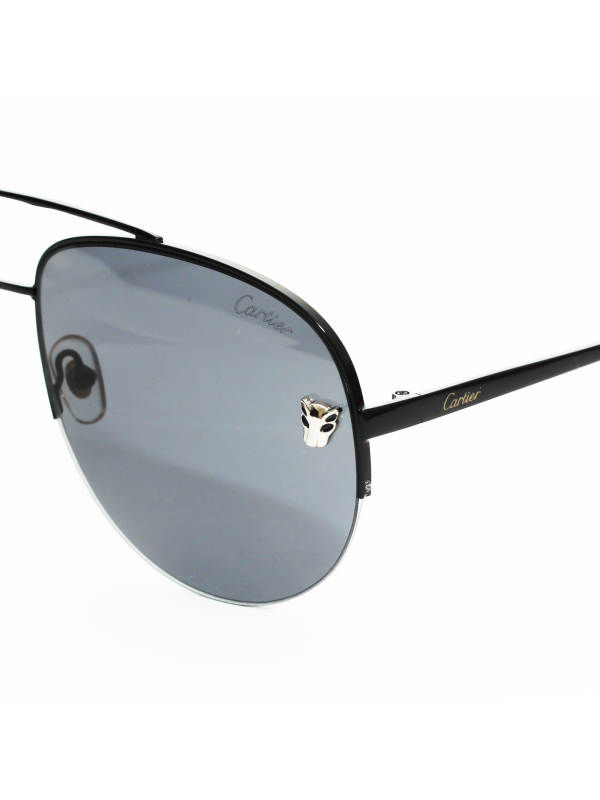 The frame design features black 100% uv protected lenses with a slim metal frame with a double bridge design. Whether you wear them with casuals or formals, they are bound to make you look elegant. 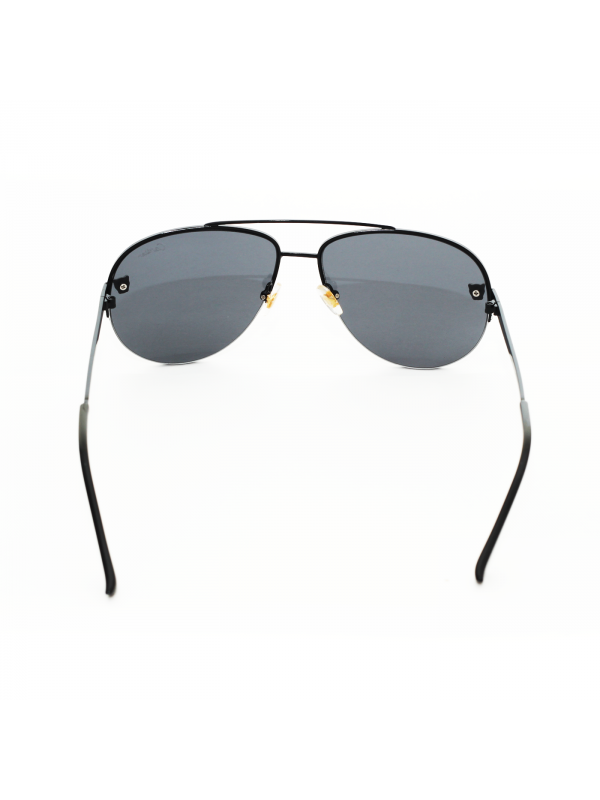 They come in varied lens colors but mirrored lens are the hot sellers. These are suitable for those with oval and square face shapes. Disclaimer : Product colour may slightly vary due to photographic lighting sources or your monitor settings. Shopsyour Guarantee : Shop with confidence as all payments are 100% secure.